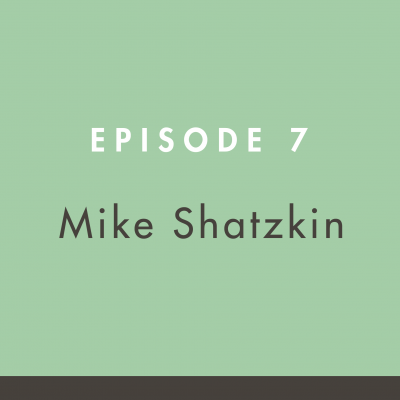 The Building Books podcast is thrilled to welcome publishing industry icon, Mike Shatzkin, to the show. Influenced by his father, Mike has been involved in the publishing business for nearly 50 years. He has written or co-authored six books, and is the founder and CEO of The Idea Logical Company, co-founder of Publishers Launch Conferences, and co-founder of Logical Marketing. 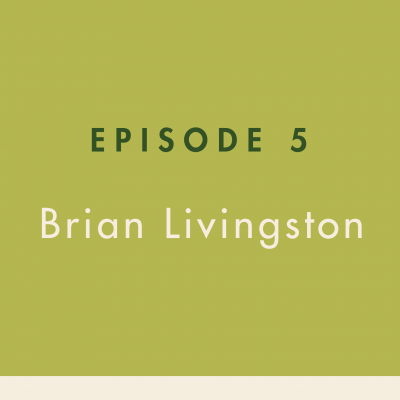 The Building Books podcast is excited to welcome investigative journalist and respected author, Brian Livingston, to the show. Brian is the coauthor of 11 books in the Windows Secrets series, has written for a wide variety of computing journals, and is the author of Muscular Portfolios: The Investing Revolution for Superior Returns with Lower Risk. 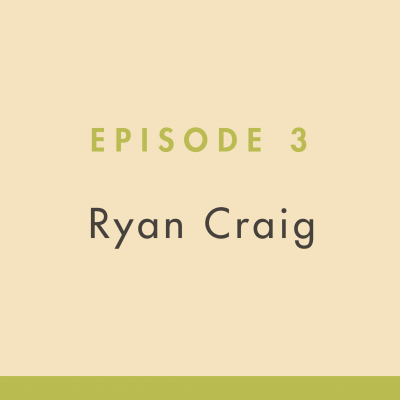 The Building Books podcast is excited to welcome Ryan Craig to the show. Ryan is the co-founder and managing director of University Ventures, an investment firm dedicated to re-imagining the future of higher education and creating pathways from education to employment. Ryan is also the author of A New U.